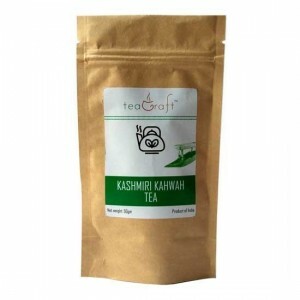 Teagraft Saffron Kashmiri Kahwa is also known as the Emperor's Tea, Kashmiri Kahwa is a superior tea blend from Kashmir. 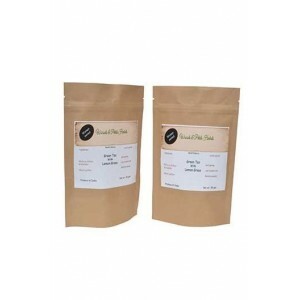 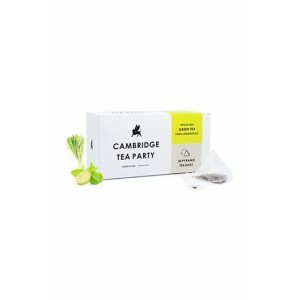 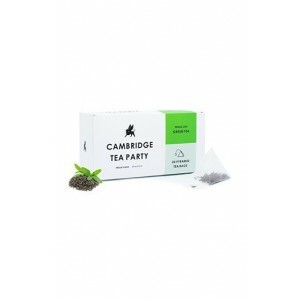 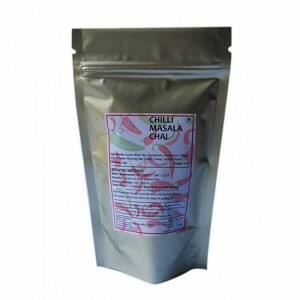 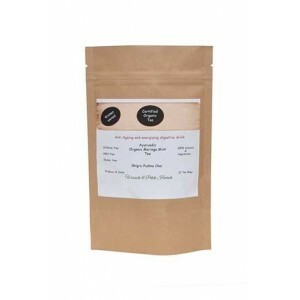 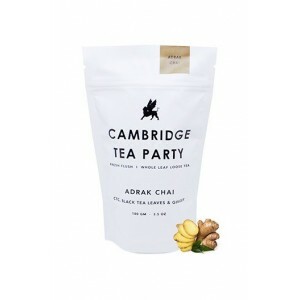 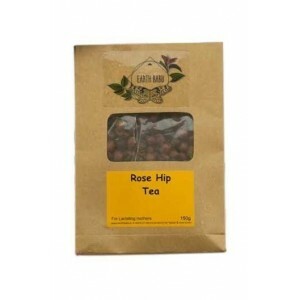 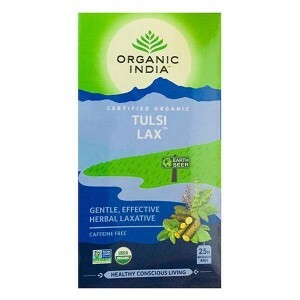 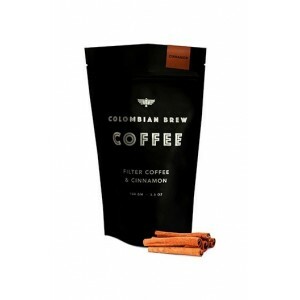 It is a special blend of Green tea with spices that is known for its detoxification properties. 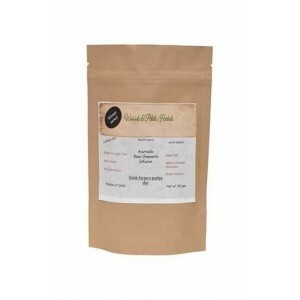 Product Description: Saffron Kashmiri Kahwa is also known as the Emperor's Tea, Kashmiri Kahwa is a superior tea blend from Kashmir. 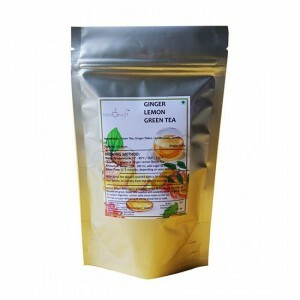 It is a special blend of Green tea with spices that is known for its detoxification properties. 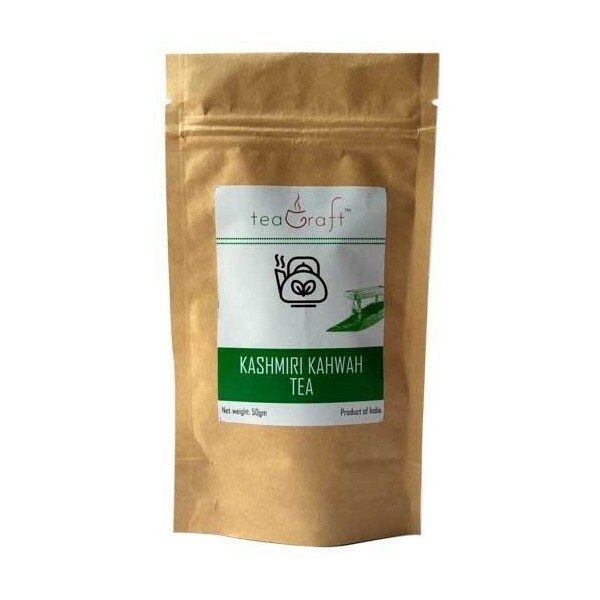 This teagraft Kashmiri kahwa tea is ideal for releasing stress, boosts energy, improving digestion and maintains healthy skin. 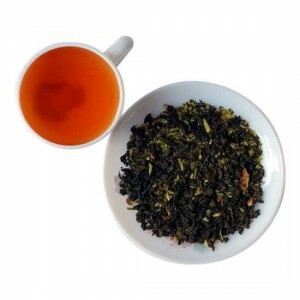 Direction for use: It's very simple to make this tea, just Boil 200ml water at 75-80°C, then add 2gm tea leaves in a cup and add the water on it and let it brew for 3-5 minutes. 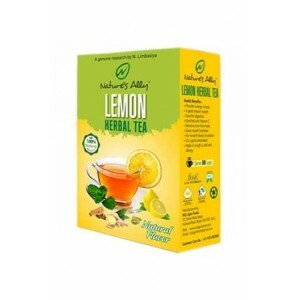 Add sugar or honey as per the requirement. 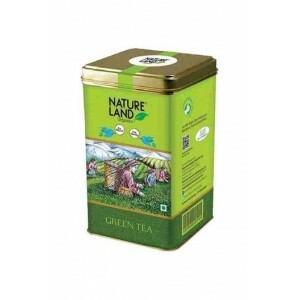 It can give the best taste if will be taken without milk.